This USB 2.0 Apple Cable connects your iPhone or iPod with Lightning connector to your computer's USB port for syncing and charging or to the Apple USB Power Adapter for convenient charging from a wall outlet. Or you can connect to the Apple USB Power Adapter for convenient charging from a wall outlet. This iphone cord charges much faster than the typical lighting cord. 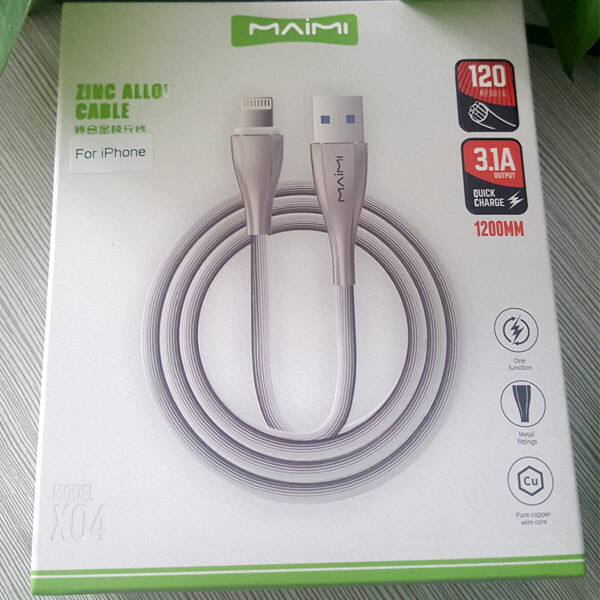 It may be the Best Lightning Cable for its high quality, works perfect , Superior and excellent performance. High-purity copper wire core , high current 3.1A output . TPE environmentally friendly materials , feet soft . Brushed appearance , non-slip , difficult to wound. Zinc alloy interface material , solid , anti-oxidation . 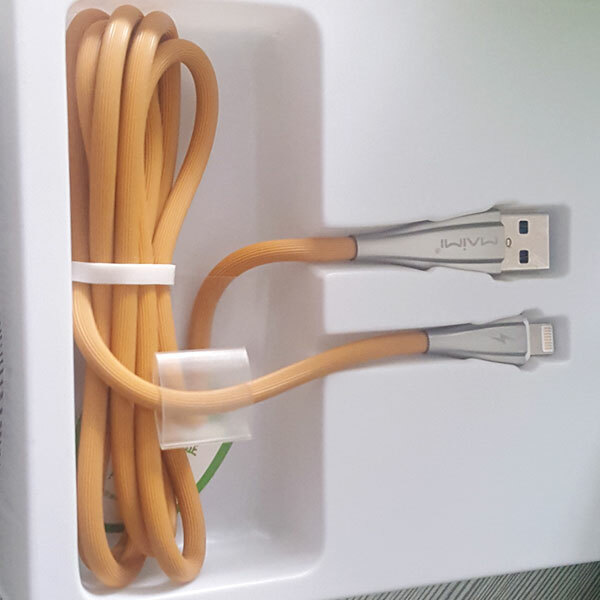 Looking for ideal Cheap Apple Cable Manufacturer & supplier ? We have a wide selection at great prices to help you get creative. All the Lightning Cable Best are quality guaranteed. We are China Origin Factory of Cheap IPhone Cord. If you have any question, please feel free to contact us.